Over the years, athletics has assumed various definitions in terms of functions and credibilities. It transcended from the rich to the poor, from the fields to the backyard pool and from the grass fields to the computer keyboards. 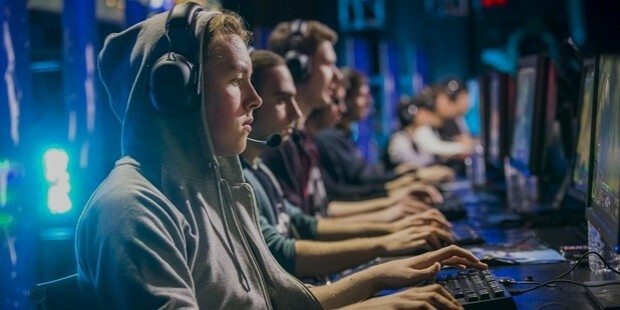 Even though Olympics, FIFA, Tour de France and various other sporting events have proved the triumph for human superpowers, the world has managed to astonish itself with a new kind of sport "E-Sport". 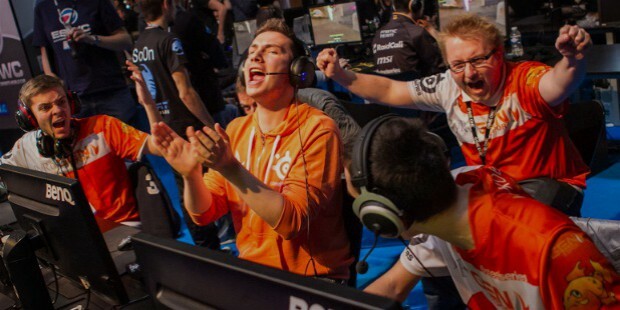 E-Sport is where the knowledge about technology, strategy and gamesmanship is appreciated more than muscular mass on the fields. It's where there are no judgments towards your appearance and other physical attributes, instead, it judges based on your intelligence and how quick are you on your feet. I suppose Brains VS Brawns is true in the realm of E-Sport. Riot and Blizzard is one of the few well-known companies that have turned what might have been just a hobby for many into a competitive sport, opening new doors to different types of people. 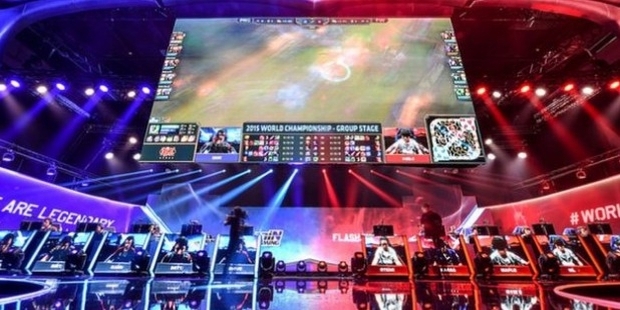 However, over the years the E-Sport industry has found a new interest, the "IGaming" industry. IGaming is a new term which is used to camouflage the words Gambling and betting. Although being a taboo in many societies these days, the British monarchs used to refer betting and poker as the game of the ultimate status quo. Therefore, people who aren't aristocratic or stacking millions in their banks, don't deserve to know the true nature of the sport. Over the years, with colonization and WW2; gambling became part of many people's lives and as the rumors spread, the once aristocratic game became a taboo of the society. The media intent to portray gambling, betting or even the mere poker as a weapon of mass destruction. Eventually, the world believed it and imposed the taboo on the word gambling. However, addiction is relative and almost everything in this world can be dangerously addictive. However, in the early 2000's the E-Sport industry begun to realize that the IGaming industry has more than what meets the eye. Through research surveys the E-S[port industry realized that the IGaming field focuses on similar aspects and are working hard to ensure that a certain kind of addiction isn't avoidable but manageable. 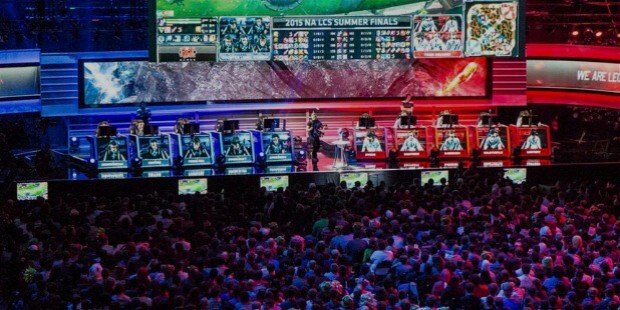 This industry, which proved to have helped many to live a healthy mental, physical and financial lifestyle, became the interest of many E-Sport industries. Hence over the course of several years, the IGaming industry attracted various communities around the world, both career enthusiast and gaming enthusiast and eventually lead to an unlimited supply of resources in supporting this industry. As countries begun to legalize the IGambling industry, the world saw a new side of this world. It watched a community of young and passionate people building their art and skills and the scenario changed. Social Media, as well as publications, began portraying a different side of the IGaming industry and it, helped create a network of people who share the same interest. Furthermore, various surveys have shown that those who possess interest for this industry, perform well under a tense situation and are capable of avoiding dangers or fishy situations. For example, in a working environment a men or women who's been a passionate gambler, is able to estimate the hand of the opponent and alter his/her deals accordingly. to it . Therefore , in gambling or real life, knowing being a step ahead of your opponent is the best way to ensure victory. YouTubers began using this opportunity to turn the IGaming industry into something artistic which gained its fame in the E-Sport world as well as other big industries such as Disney, ESPN, Walmart and many others. 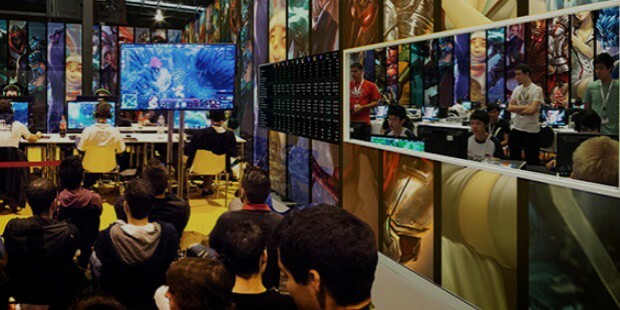 This global shift of perspective has currently given the IGaming industry a platform to launch their passion hence with various conferences all around the world it's begun to shine as the next E-Sport giant in the world. In conclusion , neither I nor you know what the future holds for the E-Sport gaming industry. However, the one thing I can be certain is that the IGaming industry is here to stay and make it's mark .